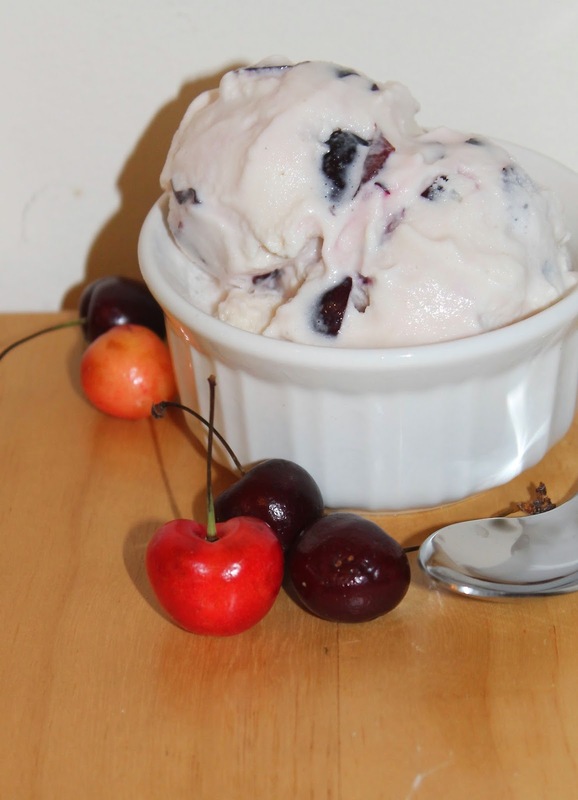 July is cherry season and, of course, ice cream season! I've been a little behind this year on making my first summer ice cream, but here it is -- a soft, smooth, creamy ice cream made with milk, cream cheese, and sour cream. I tried to make this ice cream taste like the filling from a delicious cheesecake and then added some sweet cherries to complete it. It turned out great! It's definitely a rich ice cream and it turns out really airy and fluffy from the cream cheese (which makes it really difficult to make "perfectly" round scoops, especially when it's hot). To make this even more like a cheesecake, you can sprinkle your dish with some graham cracker crumbs or even add some graham cracker pieces when you add the cherries. Summer is really flying by this year -- actually, I feel like 2014 in general is flying by! So don't forget to make some homemade ice cream to enjoy on a hot and lazy summer day. Kohlrabi is one of those vegetables that I had never had in my childhood. In fact, I don't think I had ever even heard of it or seen it, let alone eaten it, until a few years ago when we started doing more shopping at the farmers' market. To me, kohlrabi tastes sort of like a big radish - it's a bit spicy, crisp, and juicy. You can eat them raw or cooked, but I prefer them cooked. 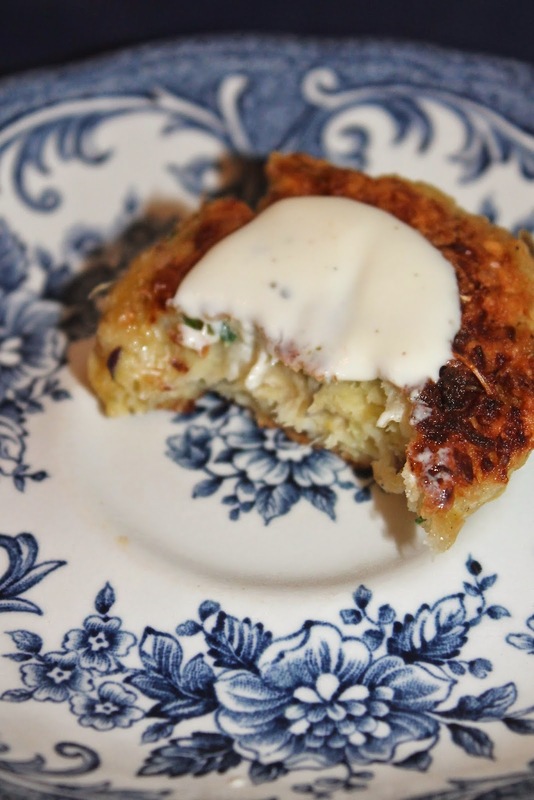 Plus, I love making all sorts of vegetables into fritters, patties, latkes, and pancakes. I think it's a fun way to eat them and I like to try out different flavors with them. These little kohlrabi fritters with a touch of lemon zest and chives are a great starter or side dish for a summer dinner. This recipe will make about eight 2-3 inch fritters.